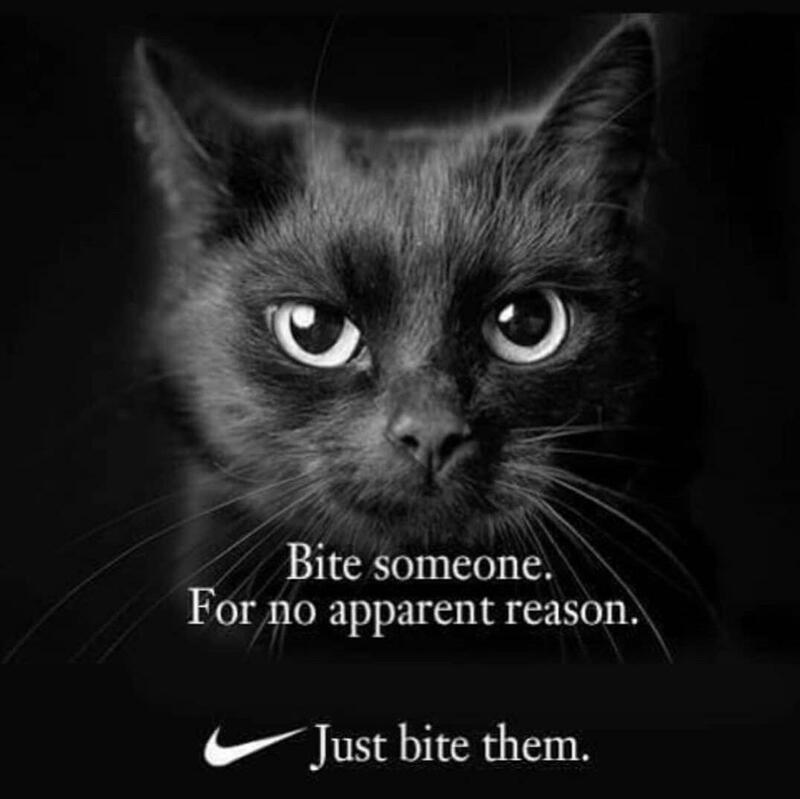 Bite someone. For no apparent reason. My pants are on fire. That's not really saying anything. All of me is on fire.